Alas, poor Neath, described by John Leland in the 16th century as 'the fairest in all Wales', was forced to bear the scars of the Industrial Revolution. A 19th-century gentleman traveller was woefully to record that 'neglected Neath, once the ornament of a lovely vale, looms up through its dense veil of smoke, like the skeleton of a stranded ship crumbling piecemeal to decay'. 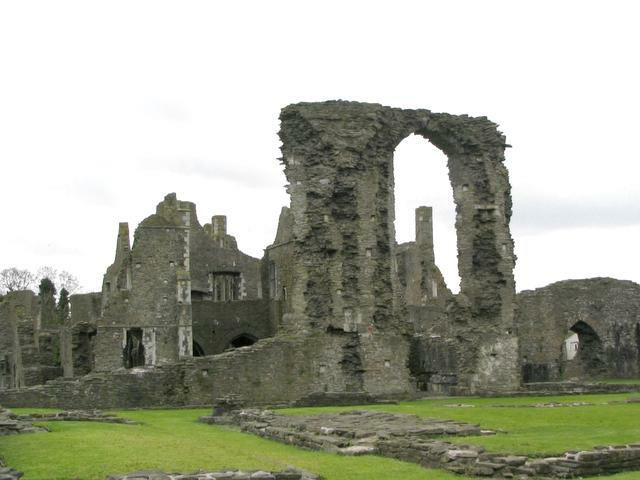 Despite this, today it remains one of the most fascinating historic monuments in Wales. Essentially, the ruins are those of an abbey founded by Richard de Granville in 1130, established as a daughter house of Savigny in Normandy. 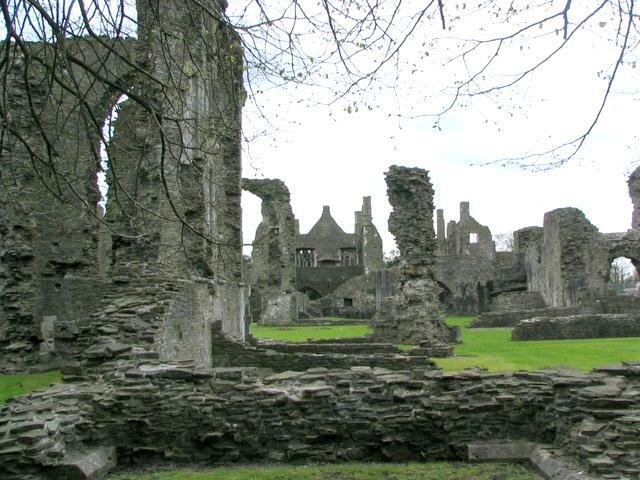 In 1147 it was absorbed, with all other Sivigniac monasteries, into the Cistercian order. 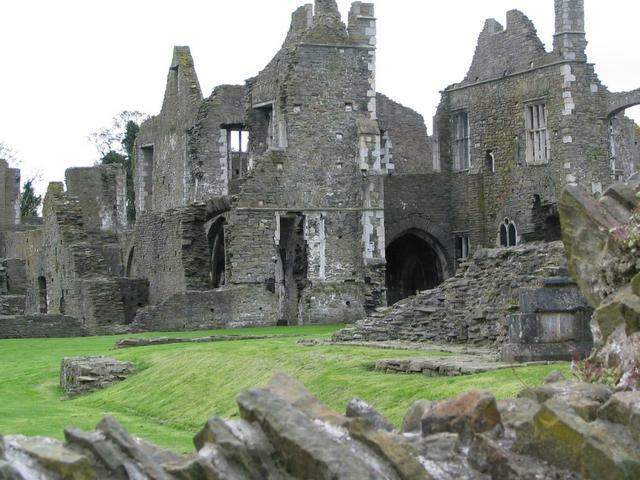 Despite initial economic struggles, Neath became a fairly wealthy house, with extensive estates in Glamorgan, Devon and Somerset. 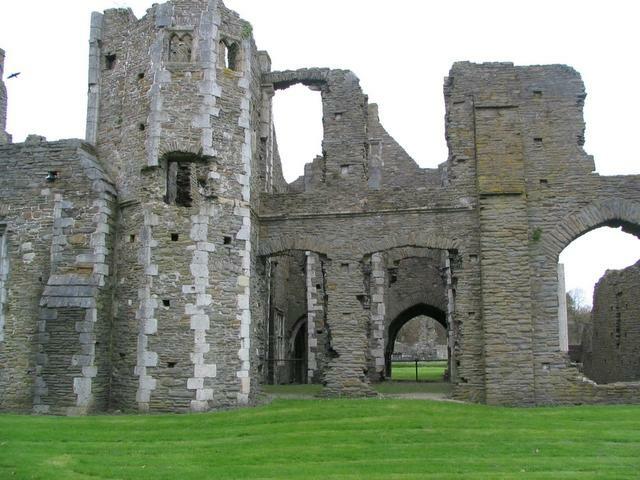 Management and expansion of its Glamorgan estates led to a bitter dispute with the neighboring abbey of Margam. The growing community soon outgrew the 12th-century buildings, and there were major programs of reconstruction spanning the 13th and 14th centuries. 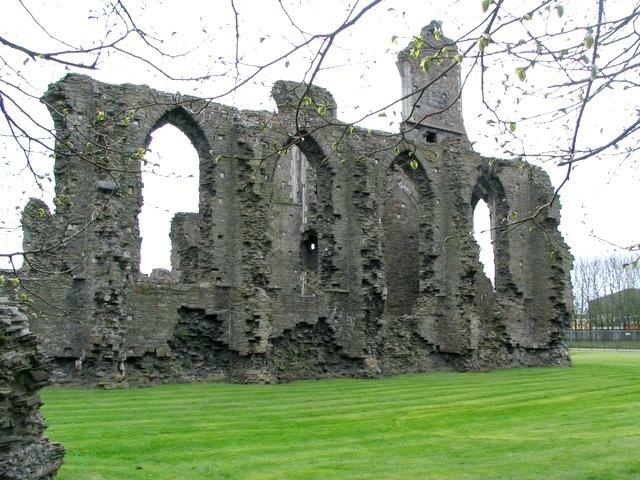 There are very complete remains of the west range, dating from 1170-1220, originally occupied by the lay brothers who did much of the manual work on the abbey's estates. 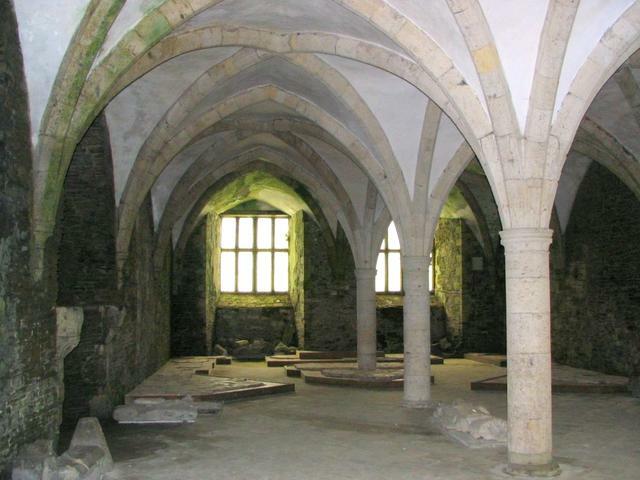 The superb 13th-century dormitory undercroft also survives. The abbey church was rebuilt on a grand scale between 1280-1330, and enough survives to illustrate the high quality of the architecture. 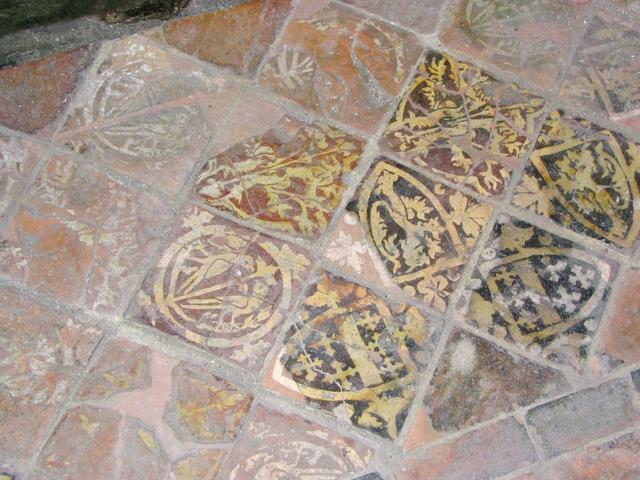 In the south transept the night stair down from the monk's dormitory can still be seen. 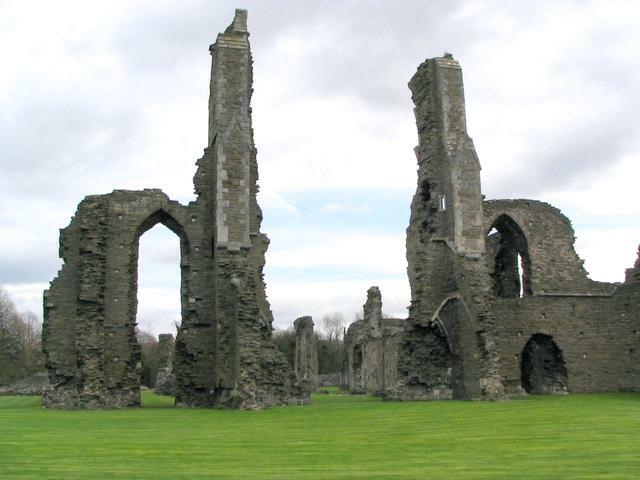 The abbey was dissolved in 1539, and in 1542 passed to Sir Richard Williams, who was to give the site a new lease on life. 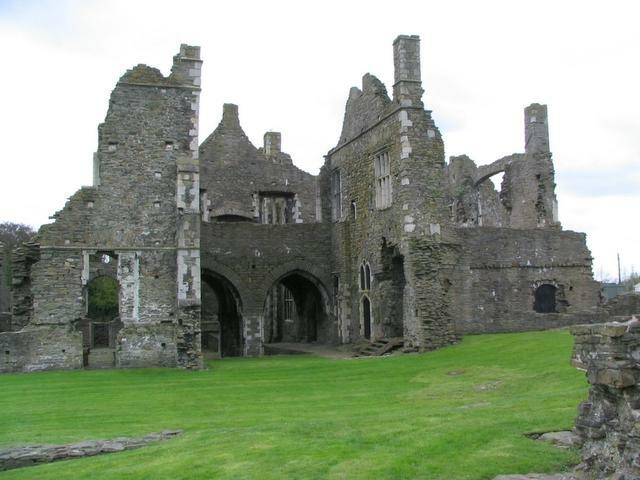 It was probably Williams or his son who converted the south-eastern part of the cloister ranges into a grand mansion. 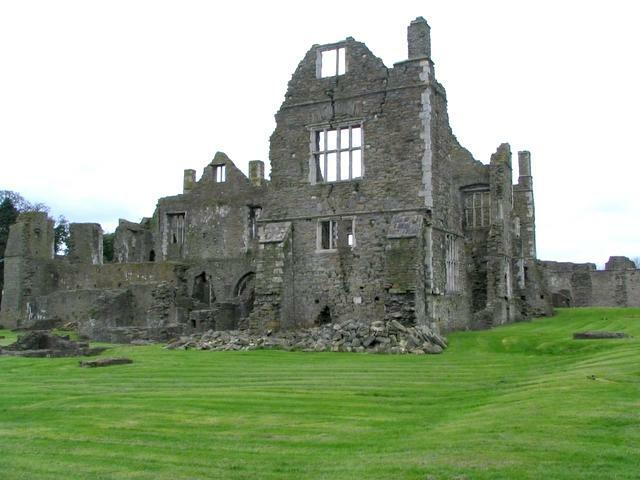 It was skillfully raised over the monk's dormitory and latrine, and is easily recognized today by the large rectangular windows of dressed stone. 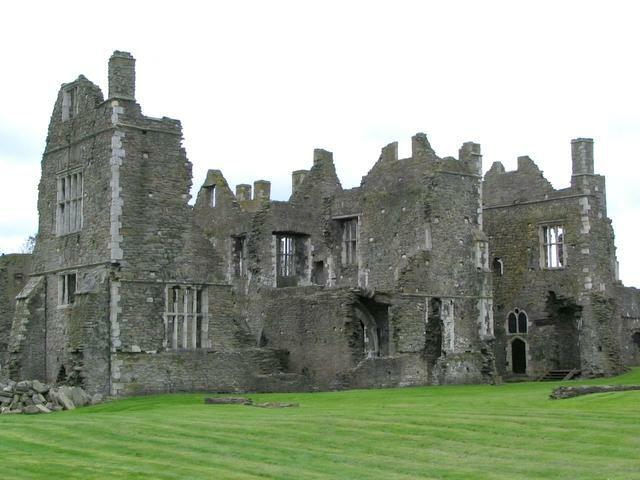 By 1600, the house and property had passed to Sir John Herbert, and was occupied throughout the 17th century. Later the abbey precinct was turned into a copper smelting and casting workshop. In the early part of the 20th century the site was gradually cleared of the industrial debris left by this process.